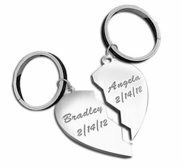 PicturesonGold is the leader is Personalized Jewelry and custom Engravable Jewelry. 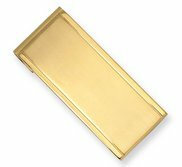 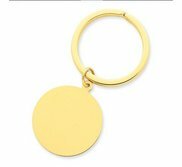 We carry a large selection of gold and silver jewelry which can be personalized with a custom engraving and our lockets can hold a personal photo. 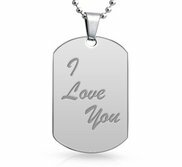 Personalized jewelry makes a great gift for any occasion because it shows thought, consideration and love. 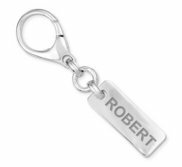 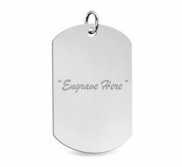 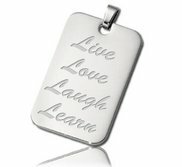 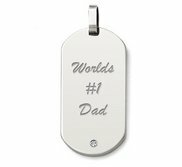 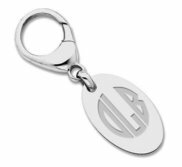 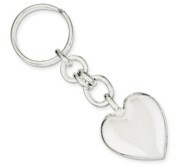 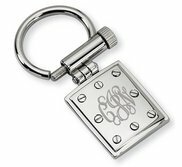 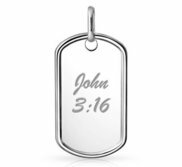 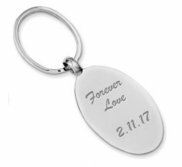 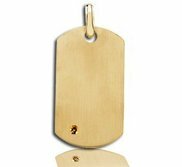 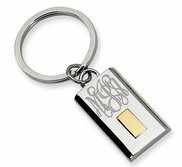 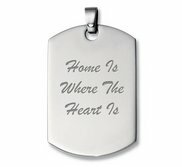 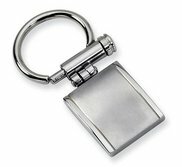 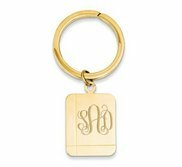 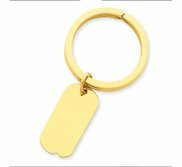 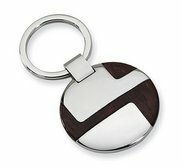 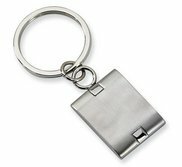 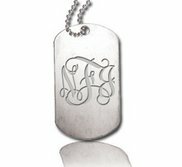 Take a look at our personalized charm jewelry, our silver and gold photo lockets and the rest of our engravable jewelry. 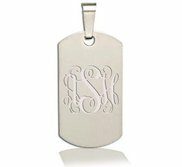 If you choose to have your jewelry personalized, it only takes a couple of extra days to complete your order. 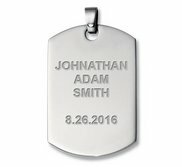 All of our Personalized and Engraved Jewelry comes with free gift wrapping.